Willie Nelson is one of the greatest singer-songwriters ever, and a living legend for country and rock music. He has transformed and transcended genre while capturing hearts around the world. 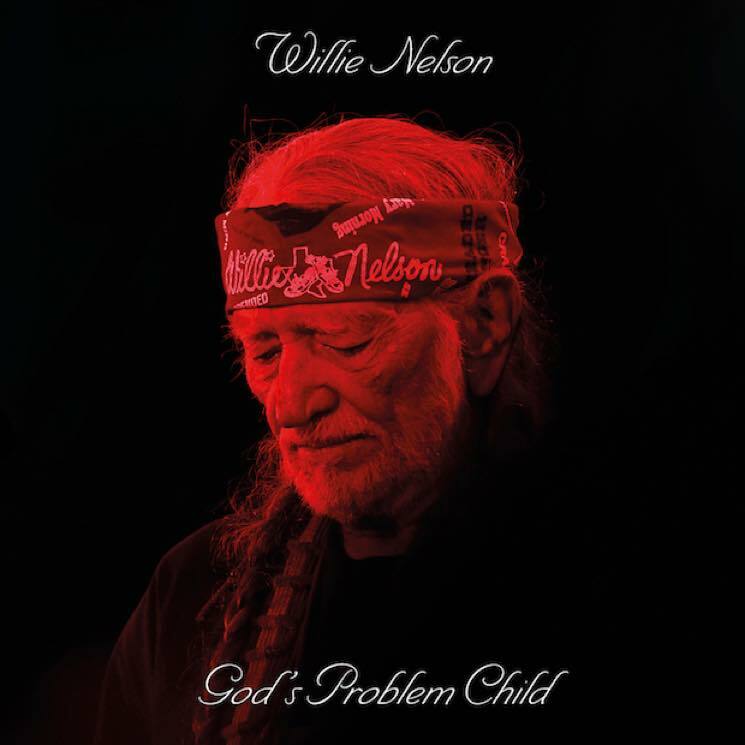 His latest, God's Problem Child, is a fine album, which is plenty at this stage in any artist's life. The saccharine sentiment in "Old Timer" and "True Love" would be nearly unbearable from a younger or less accomplished artist, but from Nelson, it feels right. These songs — particularly the video for "Old Timer" — will induce many a tear whenever Nelson does eventually pass. Another tearjerker, "He Won't Ever Be Gone," closes the album as a loving tribute to Nelson's friend, collaborator and fellow country legend, Merle Haggard. The sentimentality is offset by "Delete and Fast Forward," a rollicking political rant including the line, "the elections are over and nobody won." Admittedly, the title phrase is repeated too many times to maintain much profundity, but the idea is appealing. "Still Not Dead" is also a funny and heart-warming confrontation with the darker rumours that have dogged Nelson in recent years. The cheekiness to actually write and record the song is pretty endearing, reminding one of Patrick Stewart's onscreen charm in Logan.